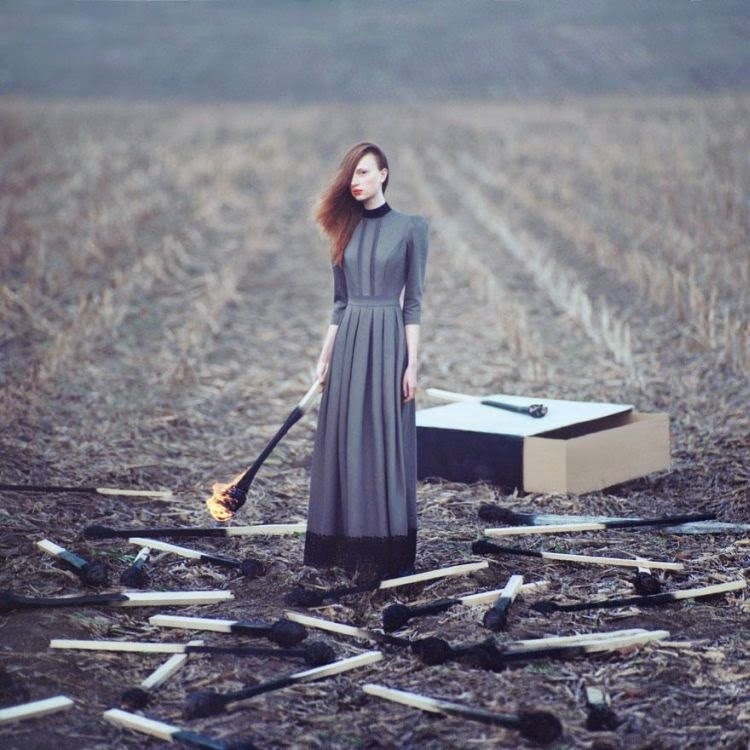 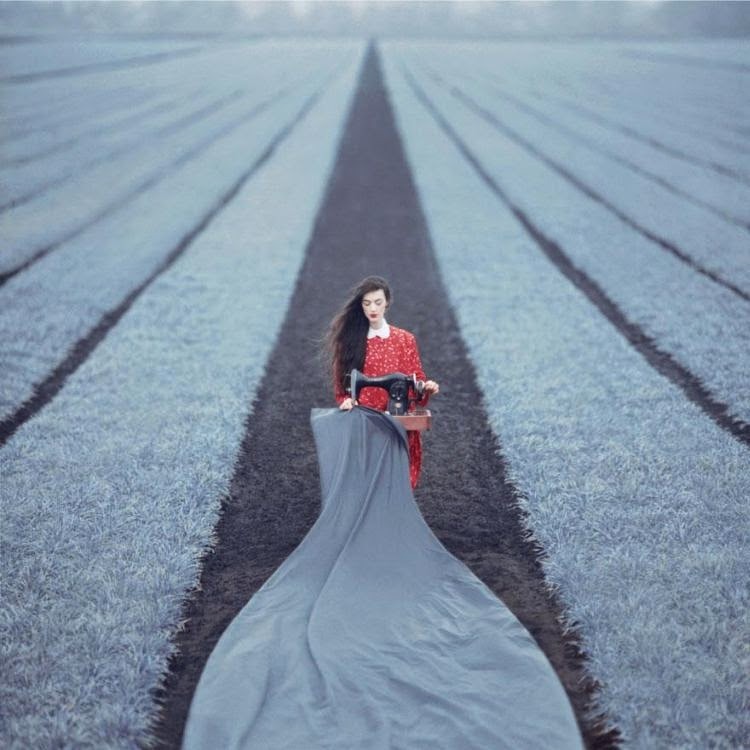 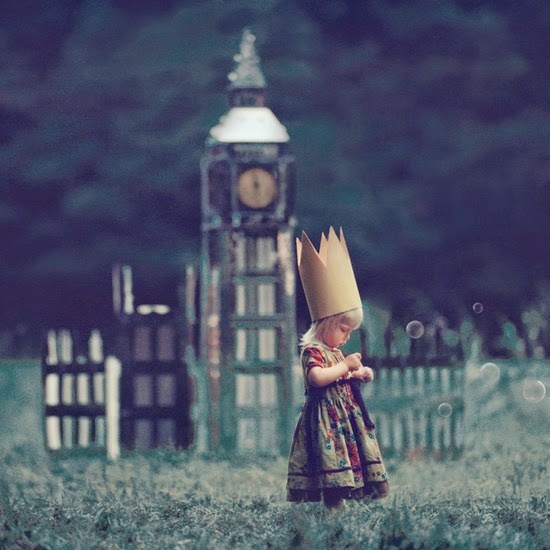 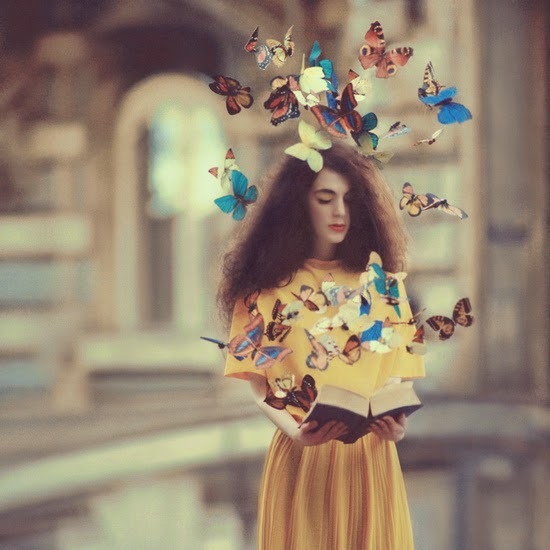 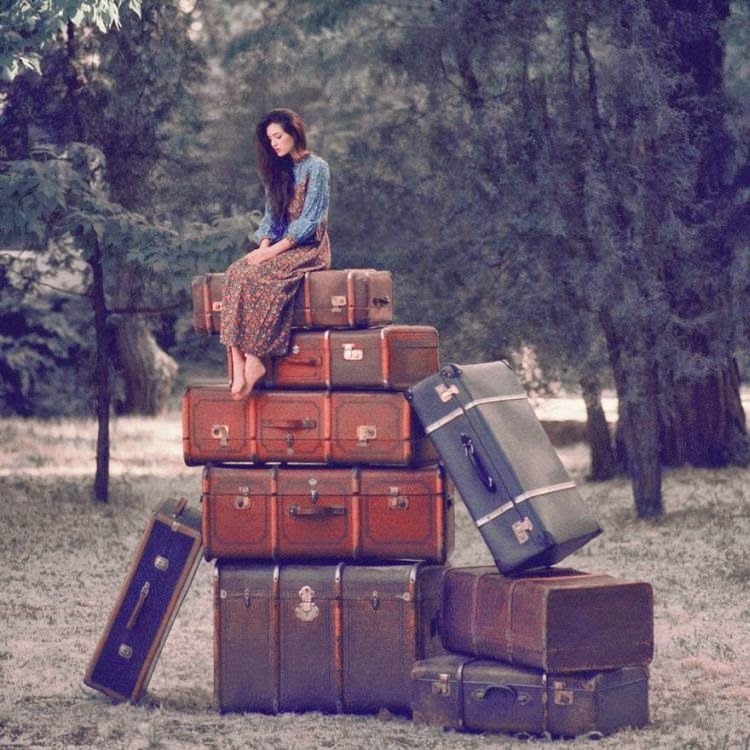 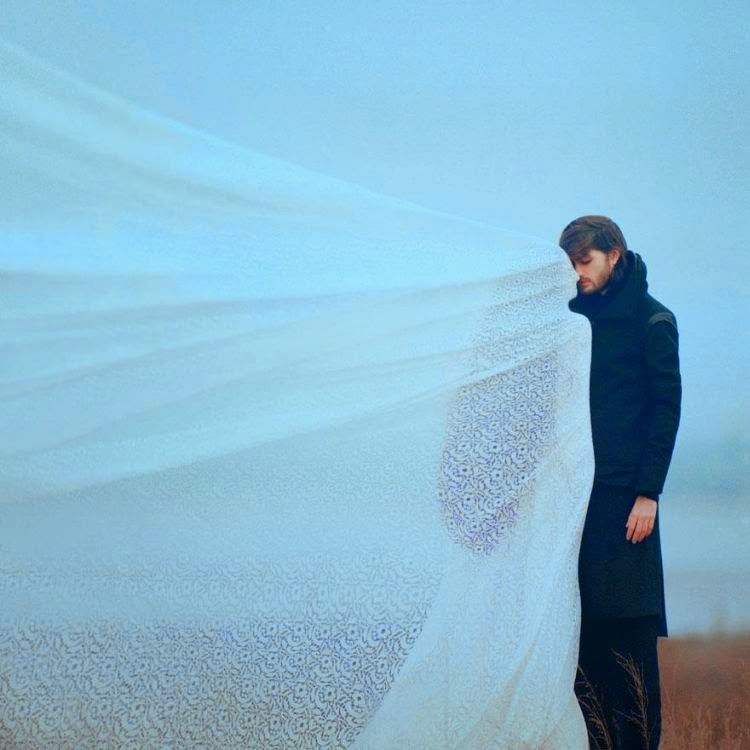 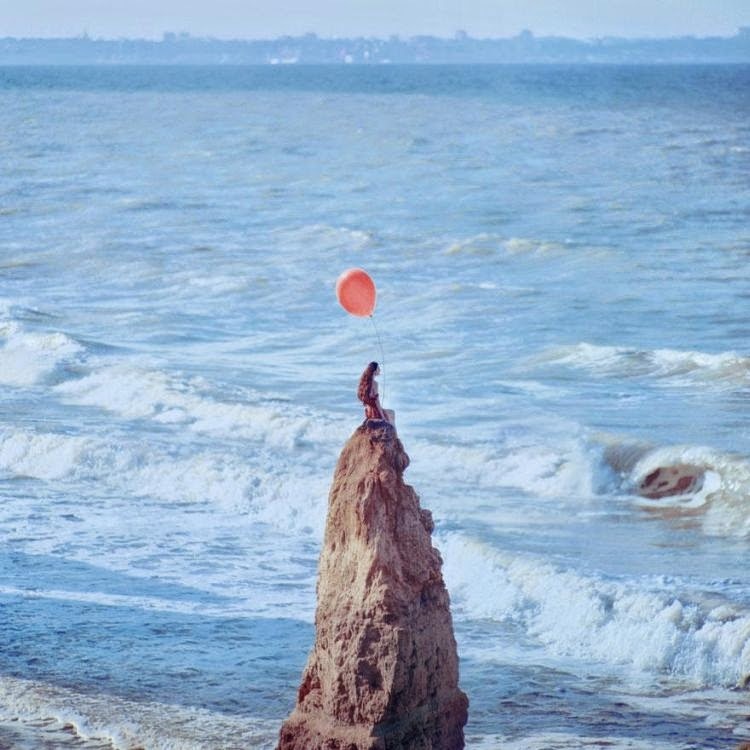 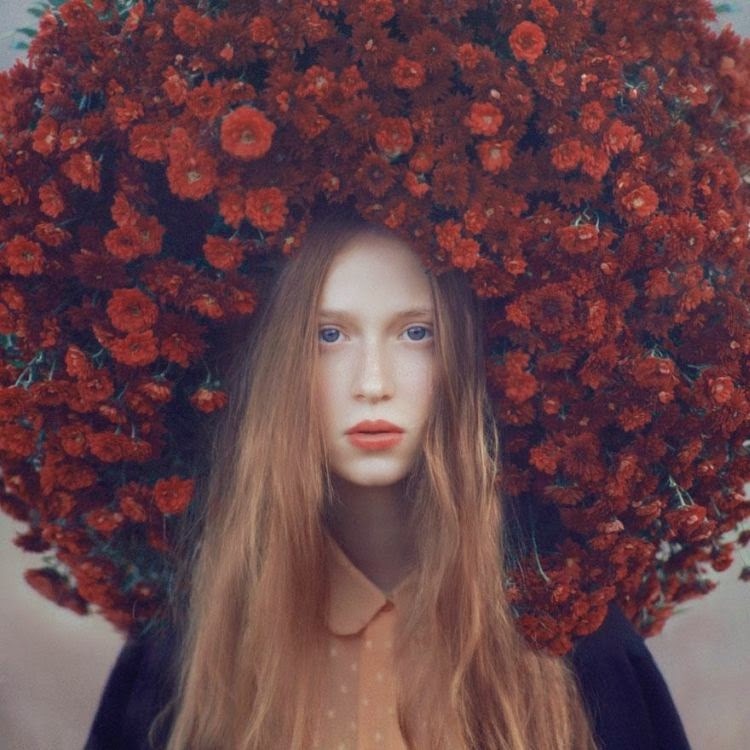 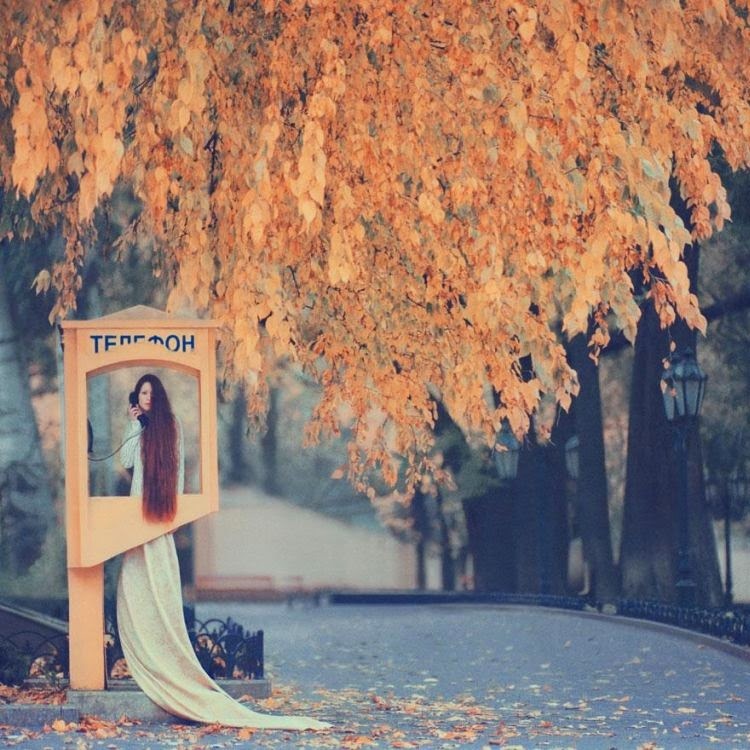 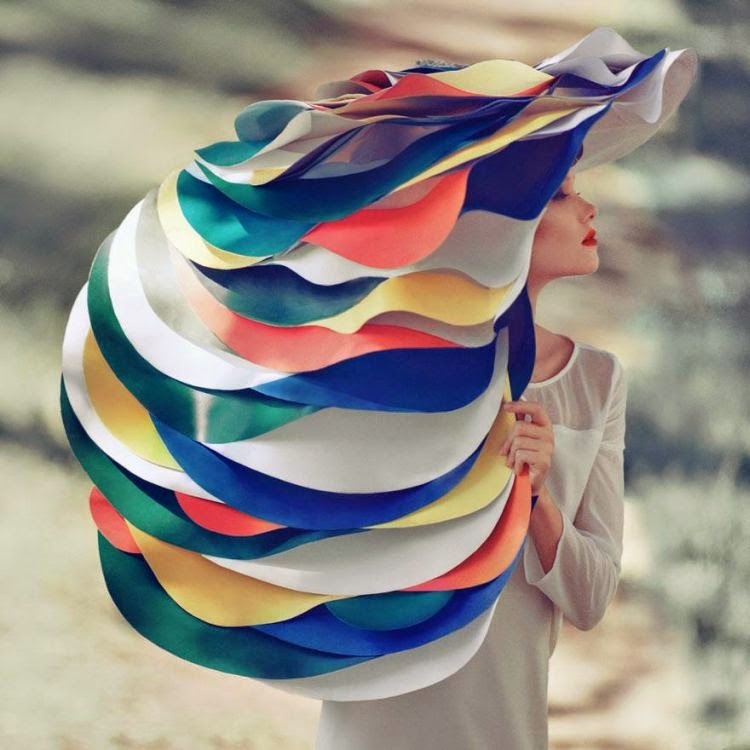 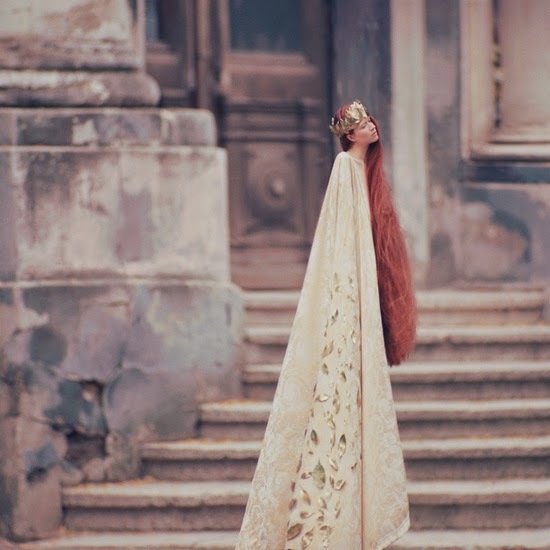 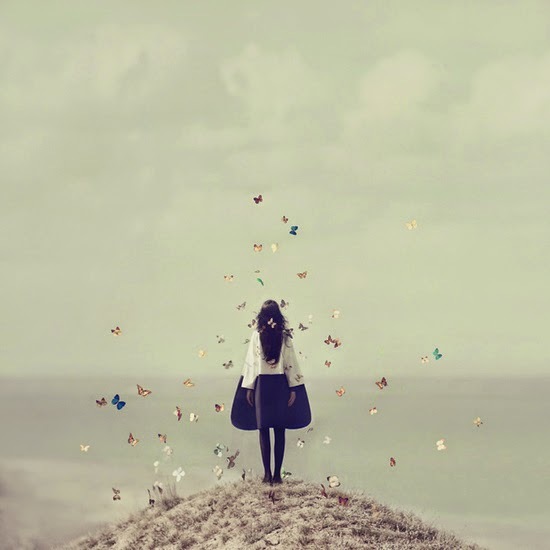 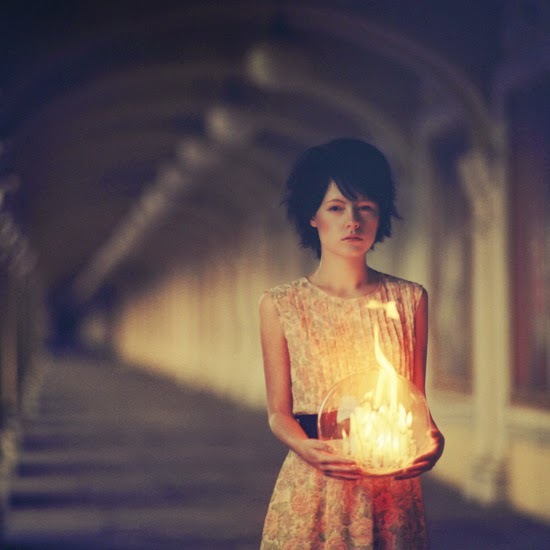 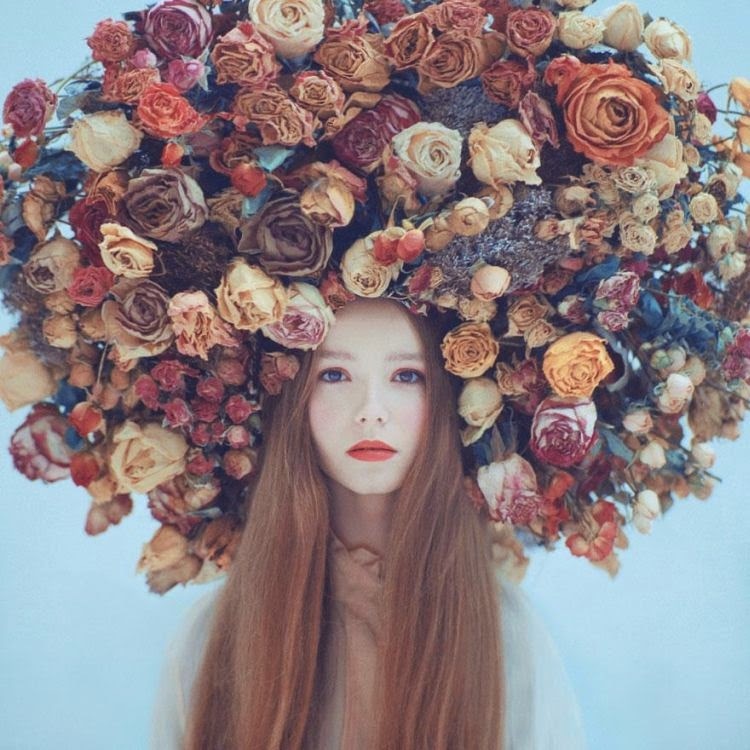 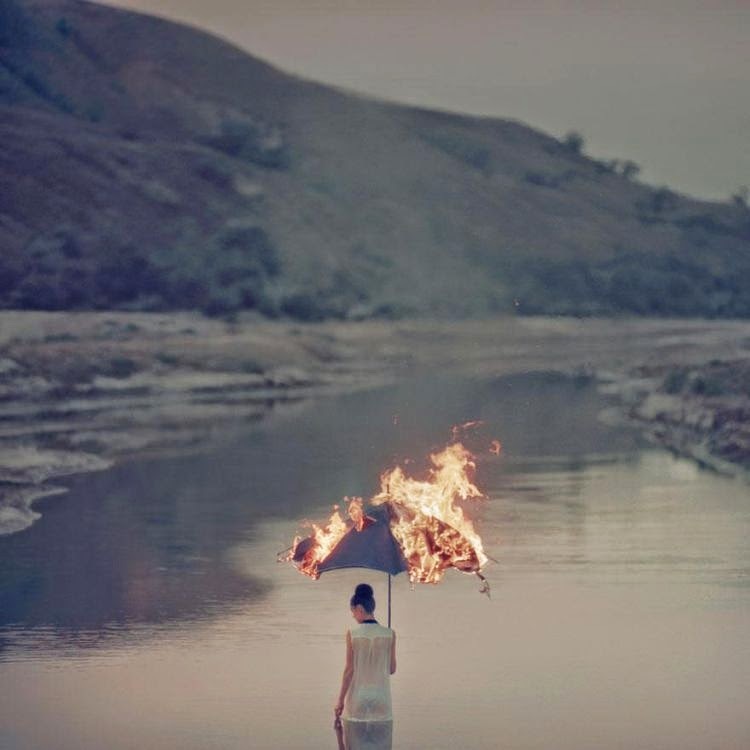 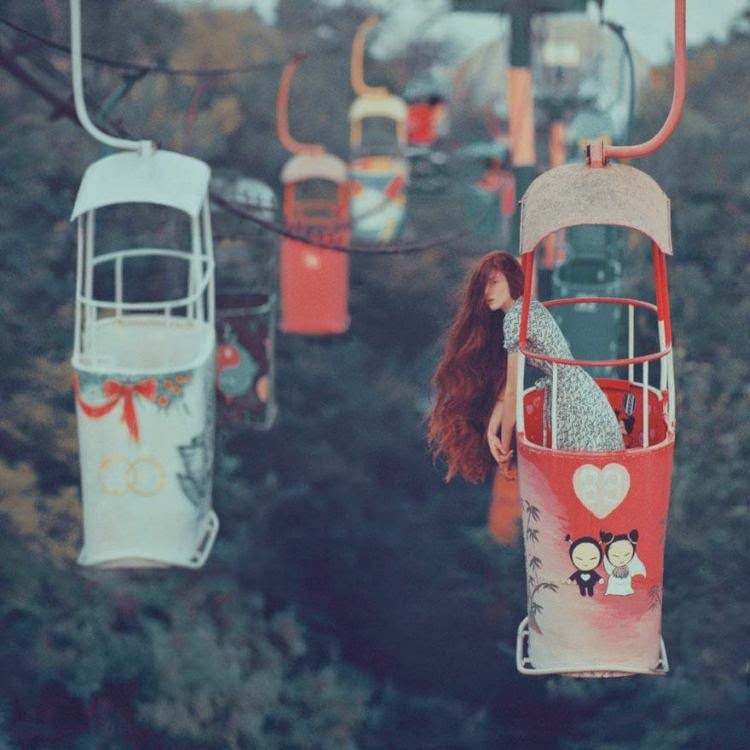 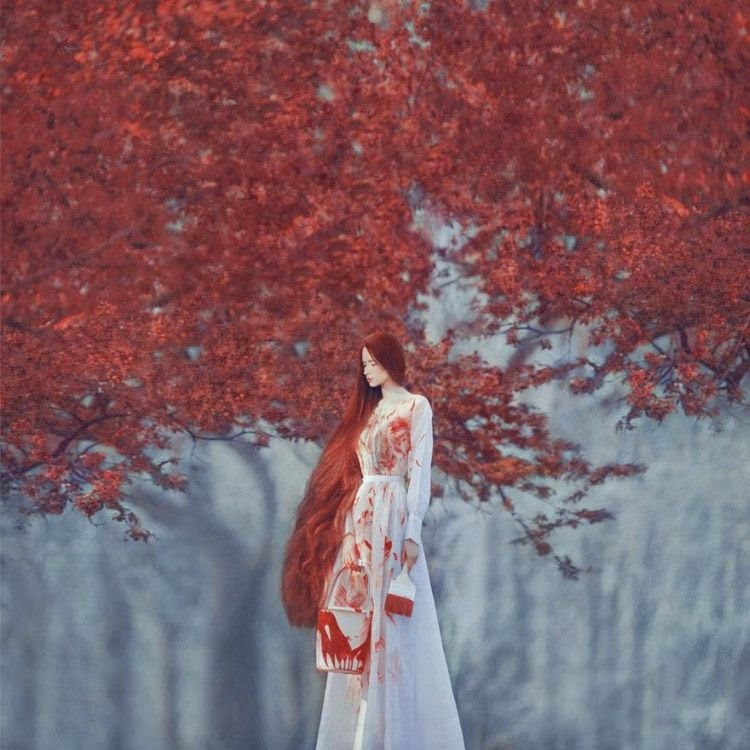 These are masterpieces created by a professional photographer Oleg Oprisco. 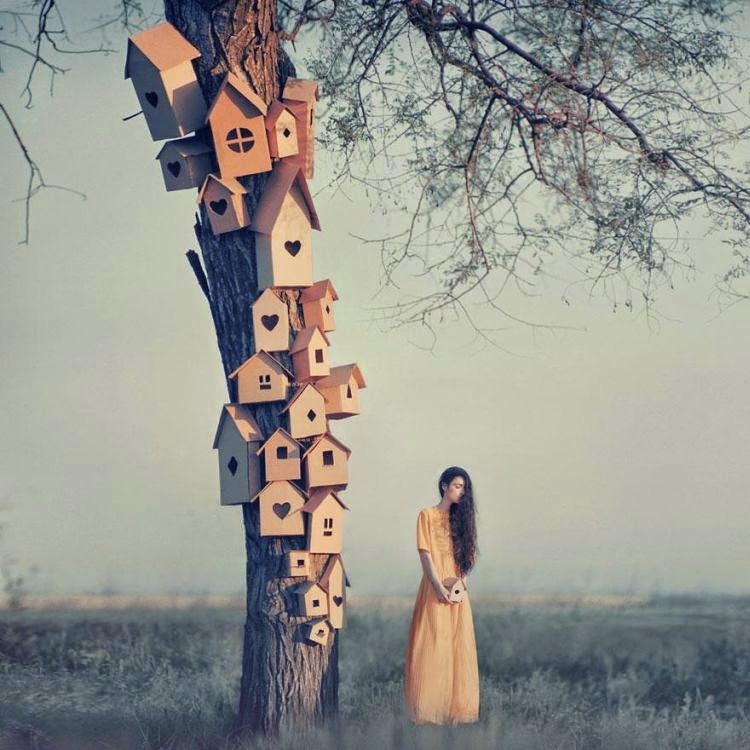 Amazing aren't they? 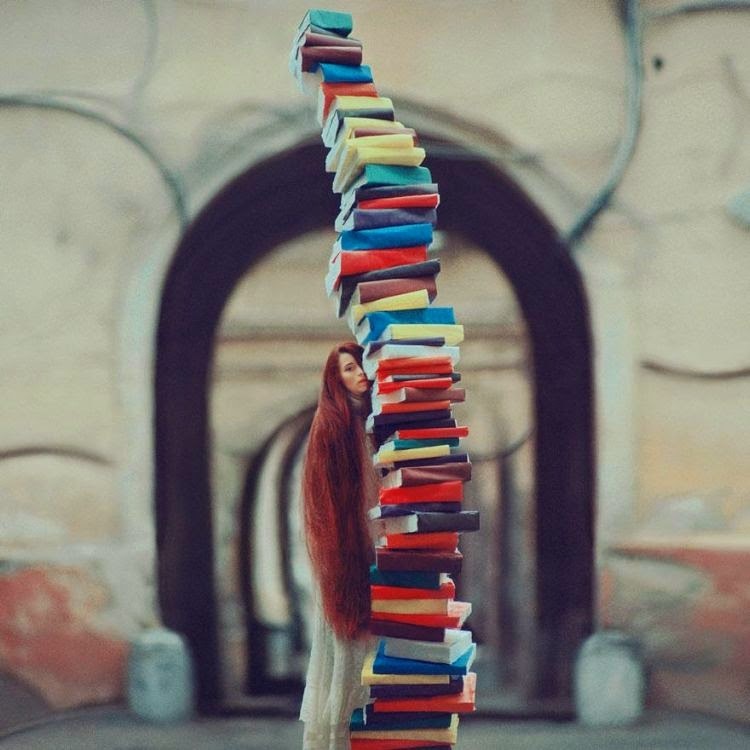 But here is the real amazing part… No, they are not photoshopped at all, nor are they taken by a high-tech professional super expensive DSLR camera. 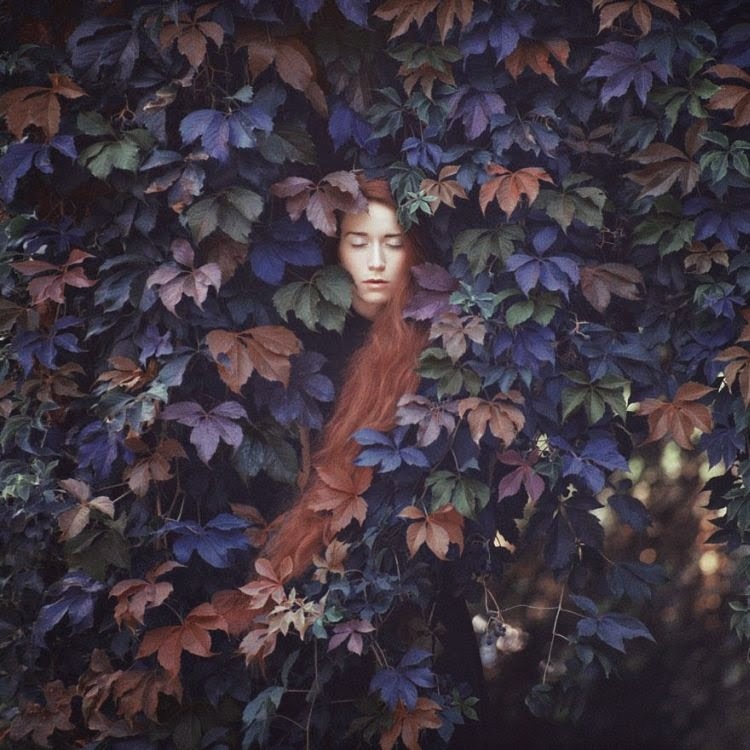 These are in fact taken with $50 analogue cameras (kiev 6C and kiev 88 in particular)! 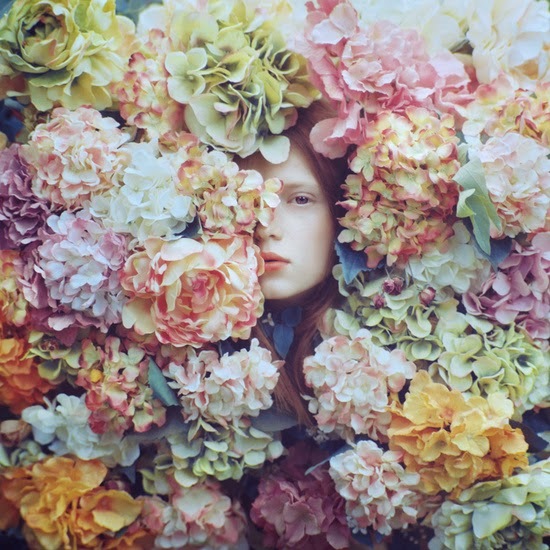 Yes, I was indeed equally astounded as you are. 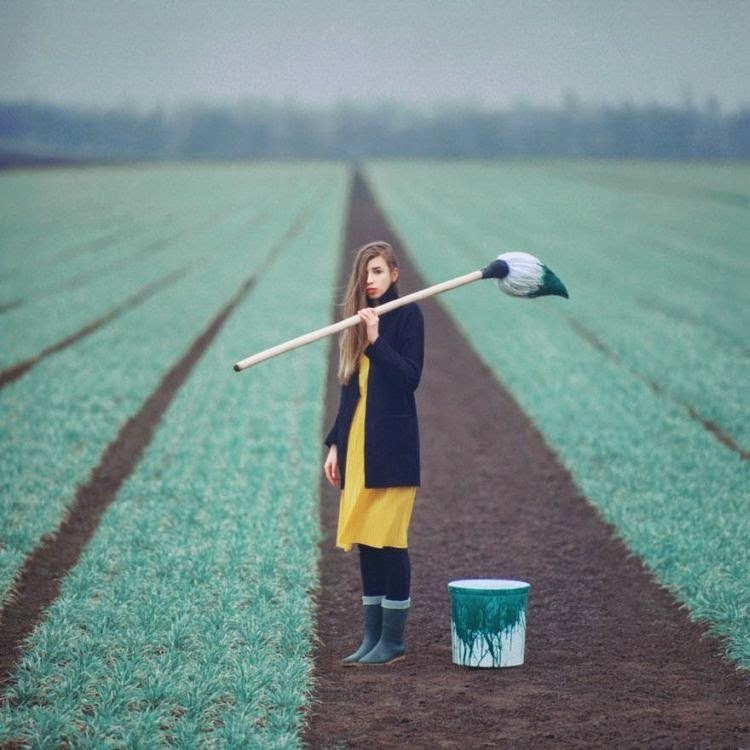 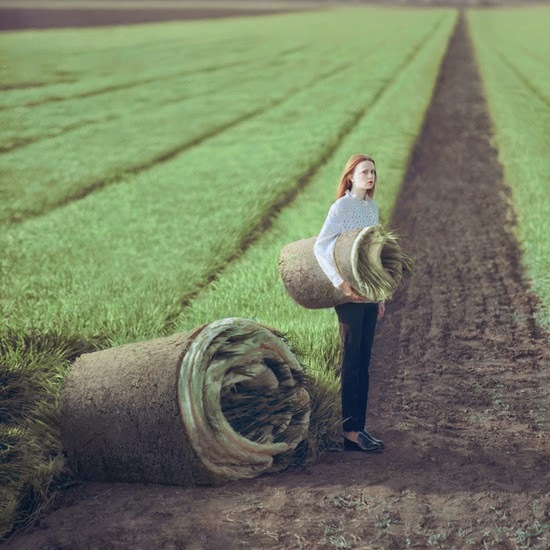 Oleg and Kristy Mitchell are the two of my favourite photographers who have recreated enchanting scenes all by themselves without the help of photoshop that seems just too extraordinary to be real.